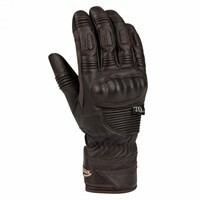 Leather is the traditional material from which motorcycle gloves have always been made, and of course leather has many advantages. 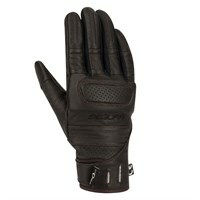 Leather is comfortable, but it is thin so it gives great feel on the controls. 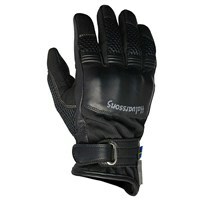 Leather is also strong, so it provide abrasion resistance if you come off the bike. 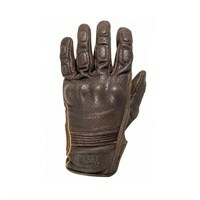 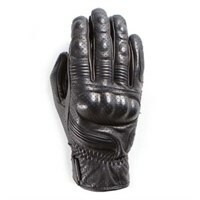 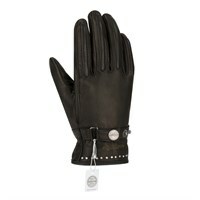 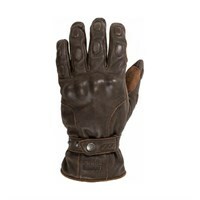 Leather gloves come in all shapes and sizes. 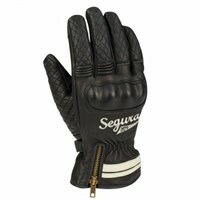 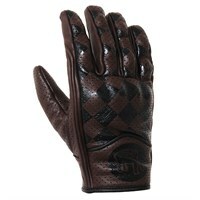 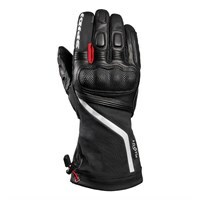 All racing gloves are leather, and so are many gloves designed for touring and commuting. 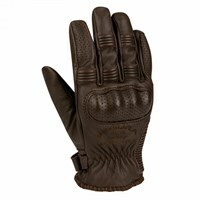 Some leather gloves are lined for warmth; others are totally unlined, so are perfect for riding in the summer, and when it is hot. 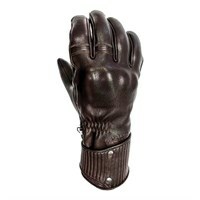 The weakness of leather is its inherent sponge-like qualities. 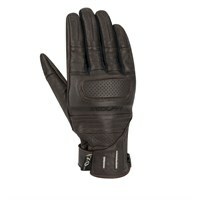 And so, in the rain, a leather glove will absorb water. 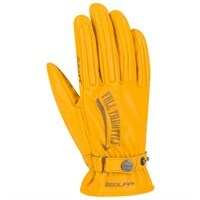 Eventually, even if there’s a waterproof membrane in the glove, this will find its ways through to the skin, making you feel wet and, in certain conditions, cold. 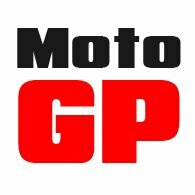 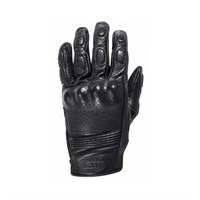 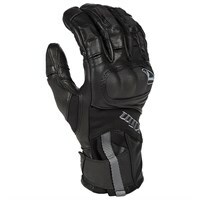 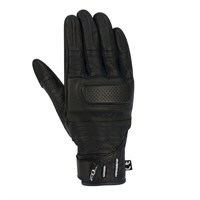 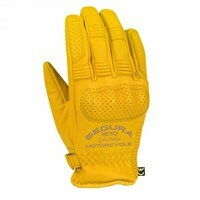 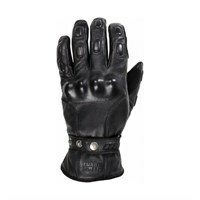 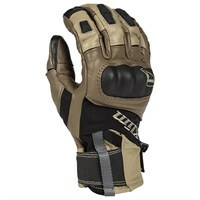 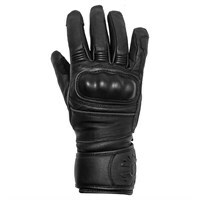 So, most motorcyclists will need more than one pair of gloves, and if you ride a lot in the rain, you should consider acquiring a textile glove with a waterproof membrane.